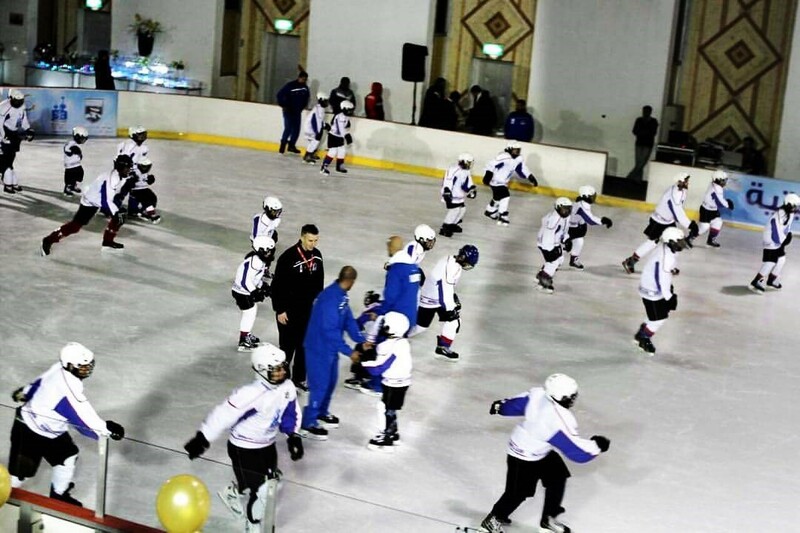 In addition to international programs in which Kuwait Ice Hockey Association participates or jointly organized with the International Ice Hockey Federation (IIHF) , Kuwait Ice Hockey association nationally organized independently or with the support of the Ministry of Youth and Sports for many sport development camps as part of its regular annual activities. As the main direction of development of ice hockey in Kuwait is determined to work with younger categories, goalkeeper and, more recently, the girls, with which a few times a year, conducts trainings, presentations and preparation within the camps, seminars and the like. In this segment will be presented domestic programs organized by the Kuwait Ice Hockey Association in our country, as they are implemented with the support of the International Ice Hockey Federation.